Please take a moment to fill out the 2017 Open Space and Recreation Plan Survey HERE. 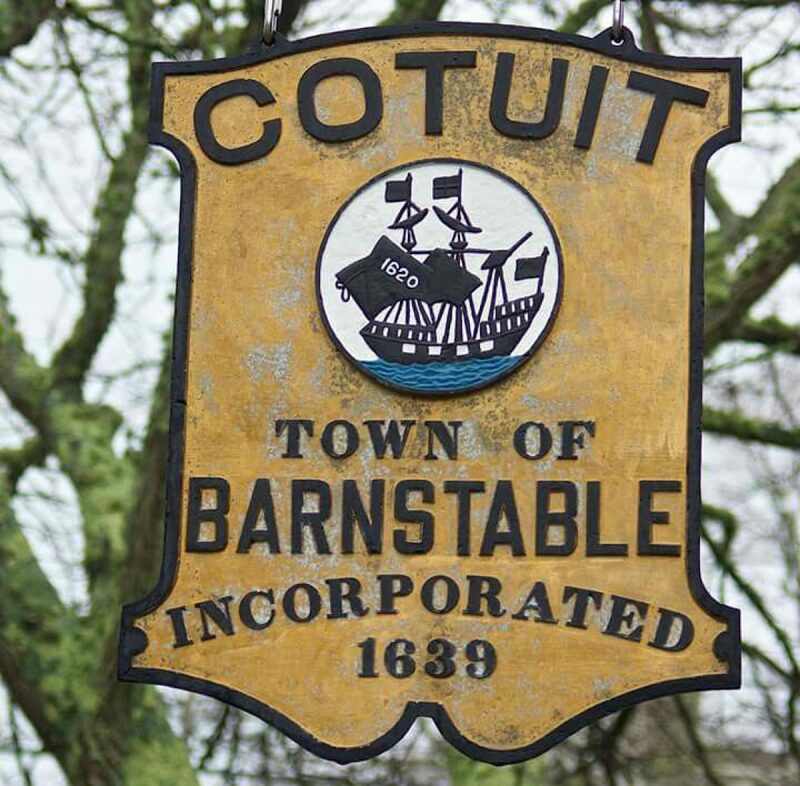 This short survey is meant to better understand the importance of parks, trails, conservation areas, recreation programs and other opportunities to the Barnstable community. The information gathered will help update the Town’s Open Space and Recreation Plan. In addition to the above survey, the Town invites you to participate in one or more of the upcoming discussion sessions, designed to engage key community members and local officials in a discussion of issues relevant to the plan. Your participation and input will allow for your thoughts, concerns and priorities to be incorporated into the updated plan. The Town of Barnstable is updating its Open Space and Recreation Plan, last adopted in 2010. The plan (view HERE) allows the community to identify and evaluate goals, challenges, opportunities and priorities for open space protection, land management, and the provision of recreational opportunities. Planning for our Town’s “green infrastructure” of water, land, forests, wildlife habitat, parks, recreation areas, and trails is important to our economic future, community identity, and quality of life. The plan is being developed to comply with guidance from the Massachusetts Division of Conservation Services and will be submitted to that agency for approval. An approved plan is necessary for the Town to qualify for certain land acquisition financial assistance provided by the Commonwealth. It is also an important opportunity to re-assess community needs and priorities for open space protection and the provision of recreational opportunities. Topics: Management issues and challenges, working landscapes, disposition/purchase of properties, protecting ground and surface waters, resource needs. Topics: Highlights since 2010, planned facilities and programs, programs and partnerships, outreach to improve access for all residents, use or maintenance issues, beaches and coastal access issues. Topics: Highlights since 2010, priority acquisition goals, use of creative tools for land protection, habitat protection, connectivity, climate change and resiliency, improved access for all residents, stewardship issues, resource needs. Please email Anna at Anna.Brigham@town.barnstable.ma.us to let us know which meetings you will be able to attend.